Verizon is offering its customers free international roaming during the Olympics in Pyeongchang, South Korea. Those at the Olympics will save on the $10 a day it would normally cost to use your talk, text, and data allotments while overseas. Customers must be enrolled in the carrier’s reward plan and TravelPass to qualify for the promotion. Traveling out of the country is always nerve-racking. You have remember supplies, enough money, and all of your documents. The last thing you want to worry about is cellular service. 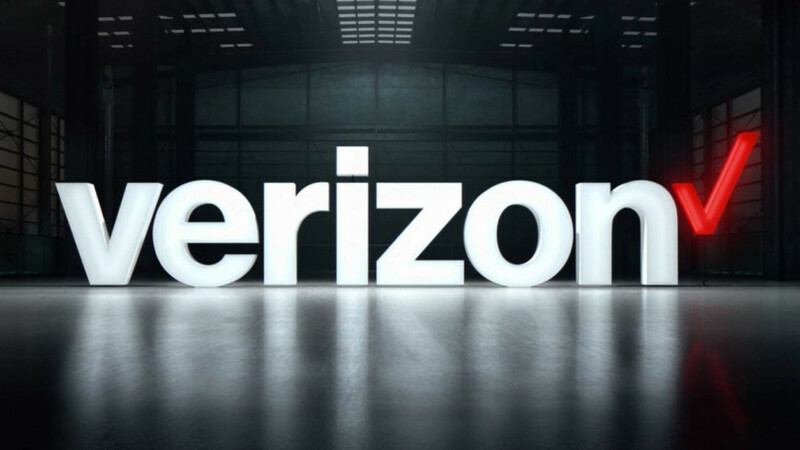 To help those travelling to the Winter Olympics, Verizon has announced its customers will get international roaming for free during the event when it is held in Pyeongchang, South Korea in February. A few requirements need to be met before taking advantage of this offer. First off, you must enroll in its rewards program, called Verizon Up. The program offers free movie rentals and gift cards for every $300 you spend with the carrier. You also have to be enrolled in TravelPass. TravelPass is Verizon’s international service, which allows you to use your talk, text, and data allotments in other countries. Normally, it would run you $10 per day in South Korea, but the Olympics promotion will wipe out that cost. To be enrolled in TravelPass, you’ll need to have either a More Everything or Unlimited plan. Verizon put together a handy little international trip planner, which we’ve linked below. It’ll let you know if your device is eligible to use TravelPass. Most modern devices are, but it’s always good to make sure. Keep in mind that you must sign up for Verizon Up and TravelPass by January 28. That’s less than three weeks away, so don’t wait!